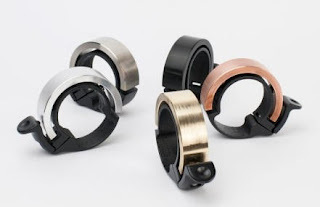 The folks at Knog, the quirky bike accessories company from down under in Australia, wanted to re-think the basic bicycle bell and come up with a better design. They arrived at the Oi - originally started as a Kickstarter campaign, but now IN STOCK in all three Century Cycles stores (Medina, Peninsula, and Rocky River)! 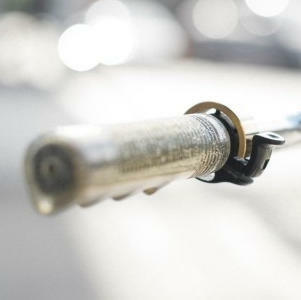 The Oi Bicycle Bell works great on flat-bar or drop-bar bikes. 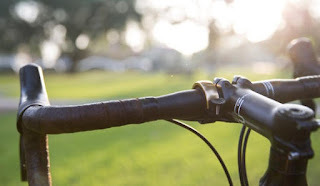 The low-profile design doesn't take up as much space on your bar as traditional bells, and the clear ring tone is an attention-getter on any street or trail.